He is a very happy kid that has never had any problem, and it made him be very innocent. Always helps people and he is very friendly, he has no mischief and is loved by everybody (like all Cookieland habitants). There is a lot of Disney characters who could respond to this kind of description, for example the tea cup in the Beauty and the Beast. Although he is very innocent, when it’s needed he have a brave heard and he has no fear. We can find this personality in characters like Pikachu, the main character of Pokémon, a electrical rat that is always smiling but when his friends are in a trouble he can do everything to help them. 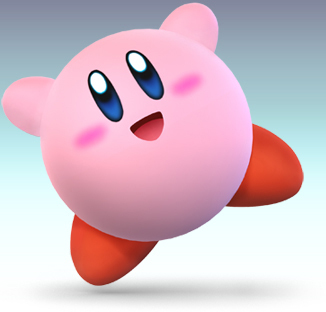 Kirby is a character with similar skills, he is always happy but has never fear . An other skill is that he is totally obsessed with an object, in this case the cherry. 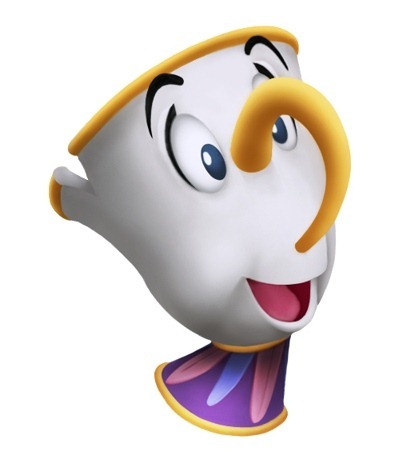 This is a personality used in a big amount of Flash games, whose objects tend to be the objective of the videogame. 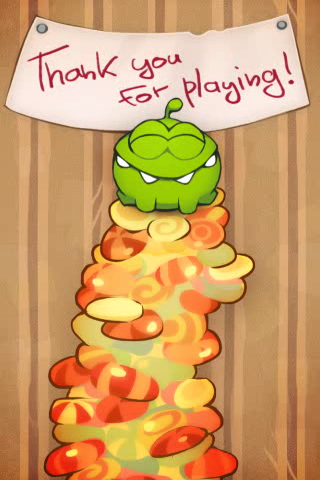 For example in the videogame Cut the Rope we help a funny monster to eat a gum in every level. Posted on July 5, 2012, in Negotiated Studies. Bookmark the permalink. Leave a comment.